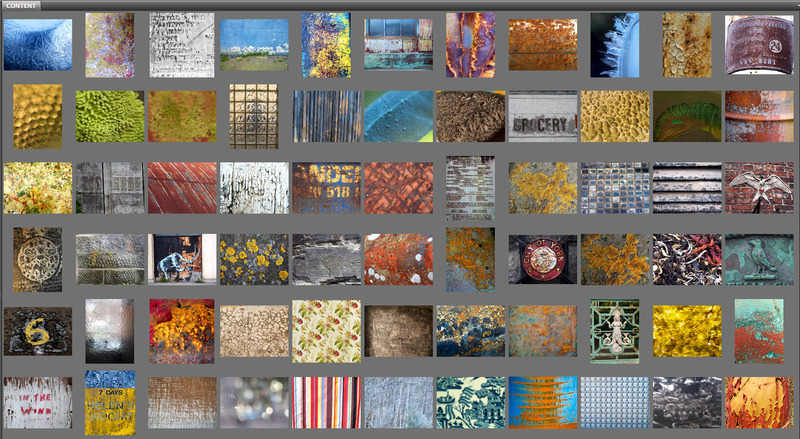 Just a small selection of the 1,500 or so rust, peeling paint, graffiti, old china, wallpaper etc photos I’ve collected. It’s a rainy day here in Vancouver. The first of many, I suspect. But, to quote one of my mother’s many handy sayings, “every cloud has a silver lining.” These grey, wet days are perfect for heading out and adding to my “texture” photo collection. I think it started with the battleship linoleum on out bathroom floor when I was little. I used to stare at it and could see several distinct scenes of action. The one I remember most clearly was a lion swimming in a strong current of green swirling water. In those distant pre-internet (even pre-TV) days, I used to make up stories about the world within the lino. More recently, I was sure that this intersection of green and blue looked, if you squint a bit, like a tropical oasis. 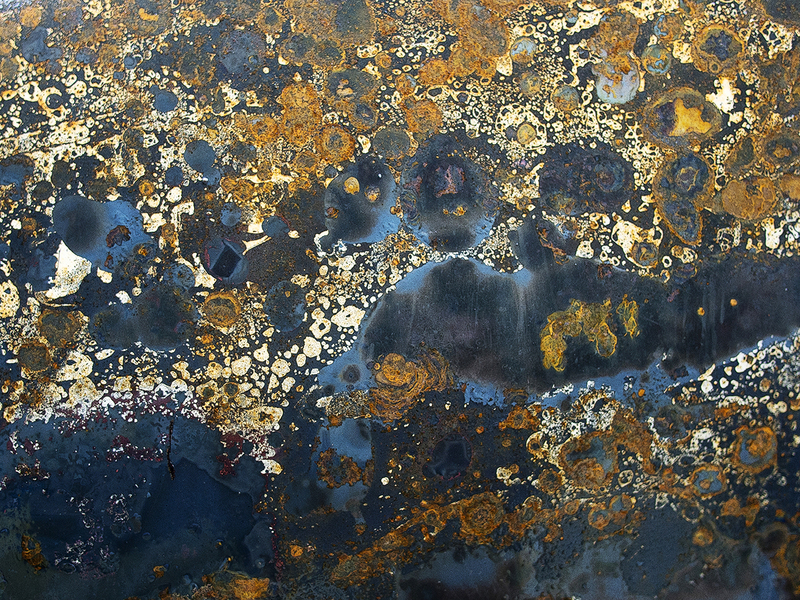 So began a lifelong fascination with patterns and pictures in the most unlikely places – rust, lichen, water, grating, reflections, lace, wallpaper, ice, fibreglass, peeling paint. Often to the exasperation of my long-suffering family. A few years ago I was in London with my son, then eighteen. As I crouched over a rusty grating to take the hundredth photo of the day, he said, “do you hear that”. I said “what?” and he replied, “it’s the sound of my eyes rolling”. 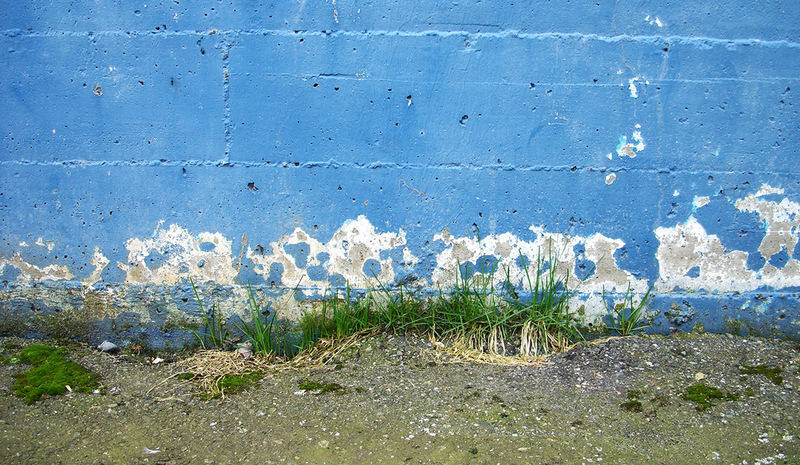 I smile every time I hunker down to take yet another picture in the gutter or on a fence. I find it best to go solo on these expeditions these days! I just checked the “textures” folder on my computer. It contains 1488 images. I’ve taken many more times that number of this type photos, but these are the ones I’ve chosen to save. What do I do with them all? 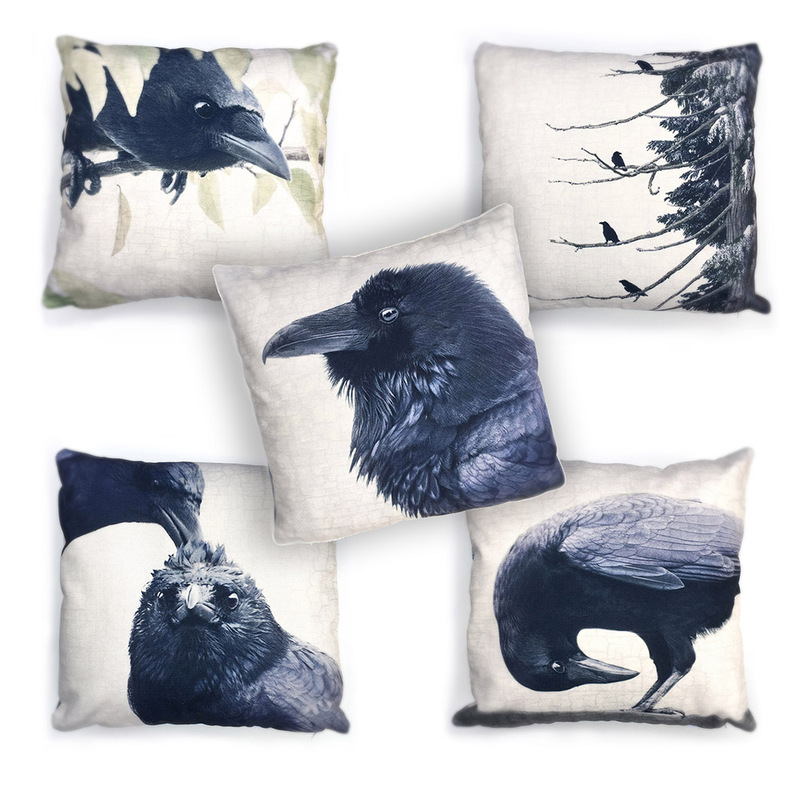 Some of them end up as images in their own right, large canvases or prints. I love the fact that some of my favourite and most striking images come from extremely humble origins. This slightly Gustav Klimt-inspired piece is actually a section of a burned out and rusted car I found deep in the woods in northern British Columbia. 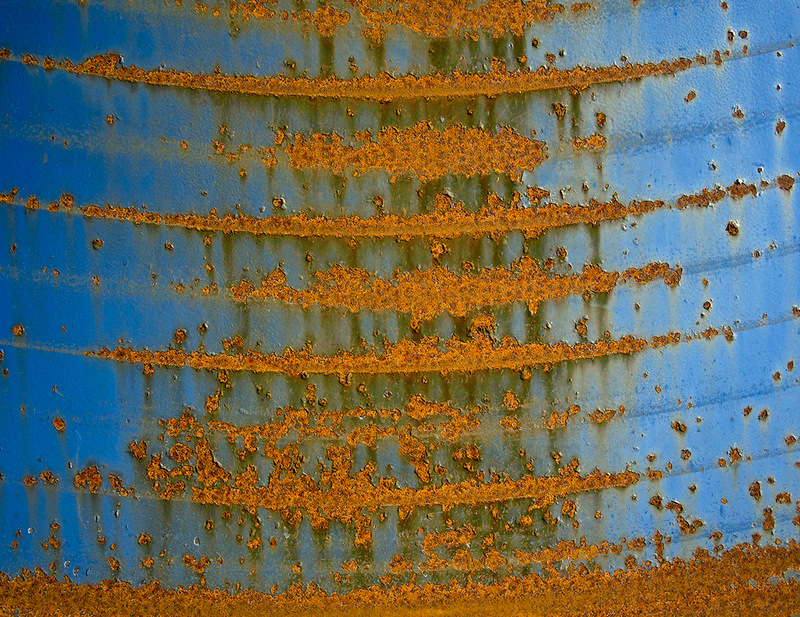 This rather spectacular study of blue and orange was created by the wear pattern of a chain on a dumpster in the far corner of the parking lot of my local Costco. 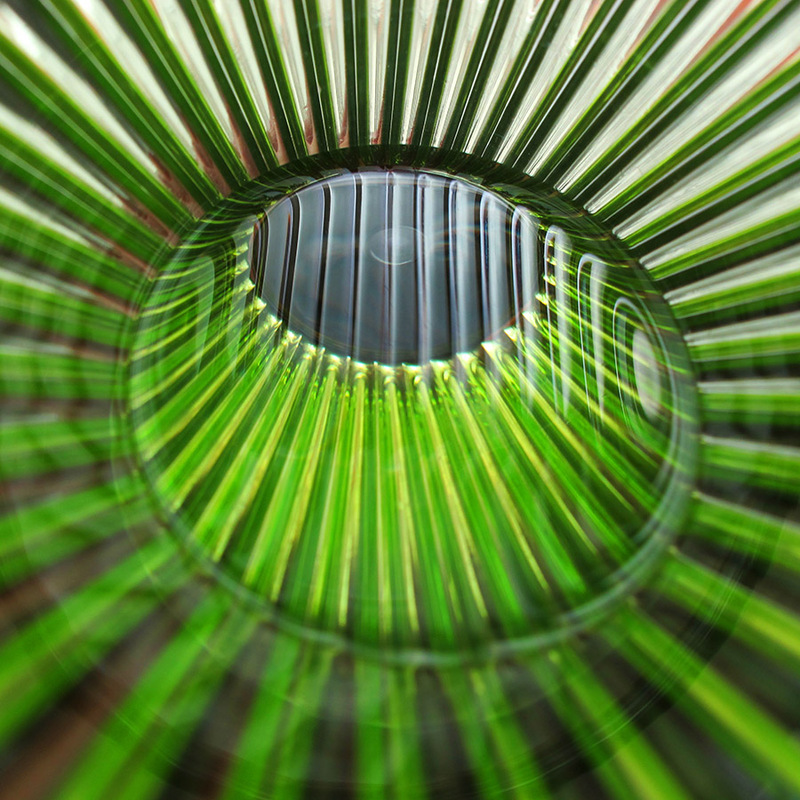 Some of the images are just fun – taken often around the house, like this one looking into a green plastic glass. I haven’t quite figured out a purpose for this one yet. Most of the texture team play a supporting role in other images, layered to add depth (both in terms of meaning and visual interest). Every time I go back to the North East of England where I grew up, one of the things on my “must do” list is to climb up the 325 narrow winding steps of the tower at Durham Cathedral. From the top is a breath-taking panoramic view of the town and surrounding countryside. 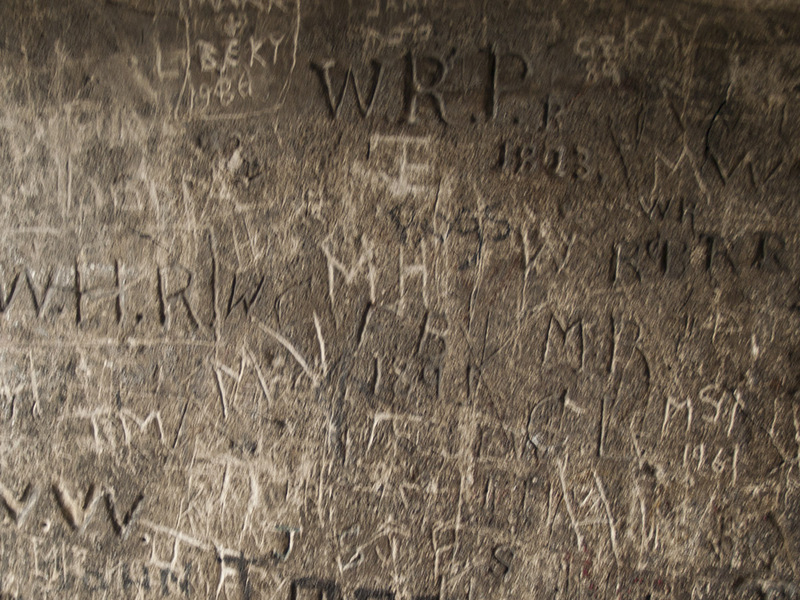 But the journey up the tower is fascinating too, as the stone walls have been embellished with graffiti – ancient and modern. Layer upon layer of human efforts to leave a mark. Some textures are used to make jewellery. One of my most popular designs is “Ribbon”. This abstract striped pattern comes from a photograph of prismatic tape I found hanging in a physics lab. It’s silvery surface is designed to reflect different light waves, creating and ever-changing combination of colour and pattern and it moves in the breeze. Many of the images I take don’t even make it to the “textures” vault on the computer. Often they’re taken with my phone and see the light of day on my Instagram account. Lots of others flit across my Facebook page. Still nice and cloudy out there. Better grab the camera and head out in search of some lovely rust or mouldering plywood!